Date to be announced in October 2018. 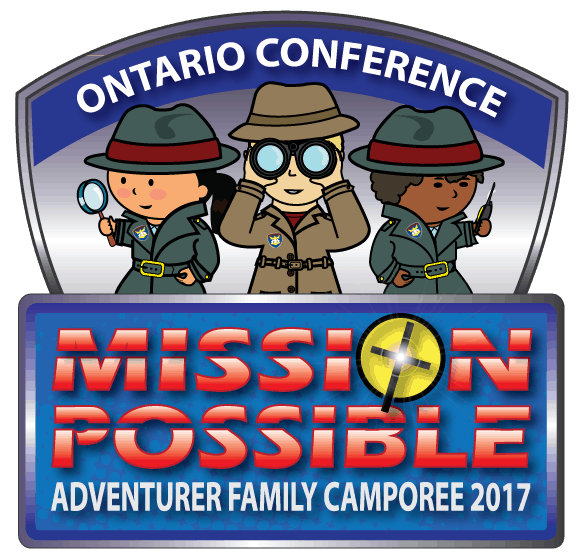 Held on July 26-30, 2017 at Brant Conservation Area, Brantford, ON with the theme, "Mission: Possible." 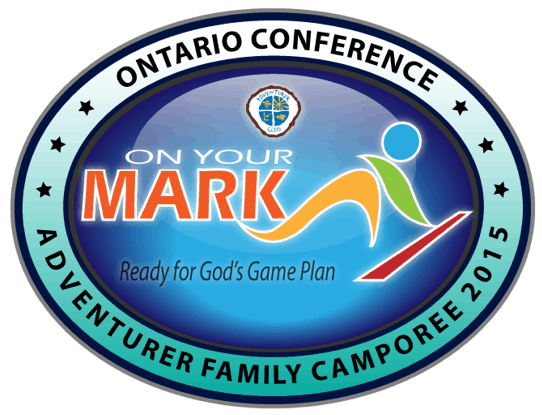 Held on July 21-25, 2015 at Brant Conservation Area, Brantford, ON with the theme, "On Your Mark."